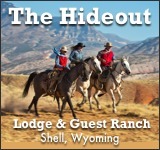 Paintball, shooting ranges and naturalist speakers are just a few of the activities that set Heart Six Ranch apart from the others. 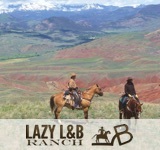 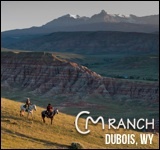 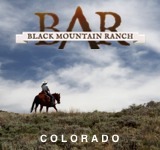 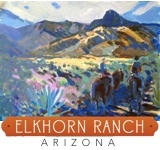 Western life is easy to create if you’ve got the terrain and horses to do it, but some ranches have ridden a horse the extra mile to make sure the experience is one of a kind and can’t be found anywhere else. 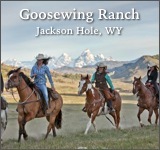 Elk, moose, mule deer and black bear can all be hunted within The Teton National Forest and Wilderness area. 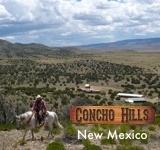 Pack trips can be arranged to provide a more exhilarating ride and hunt through the forests. 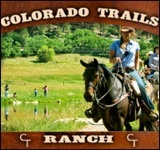 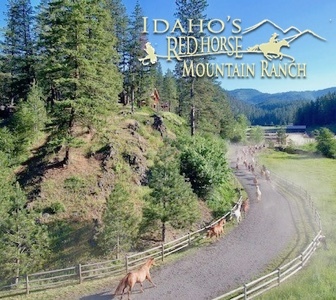 Children’s activities include ride training on trained horses, marshmallow roasts, and a full set of arts and crafts activities.